Big, big thanks to everyone who came out last Wednesday. 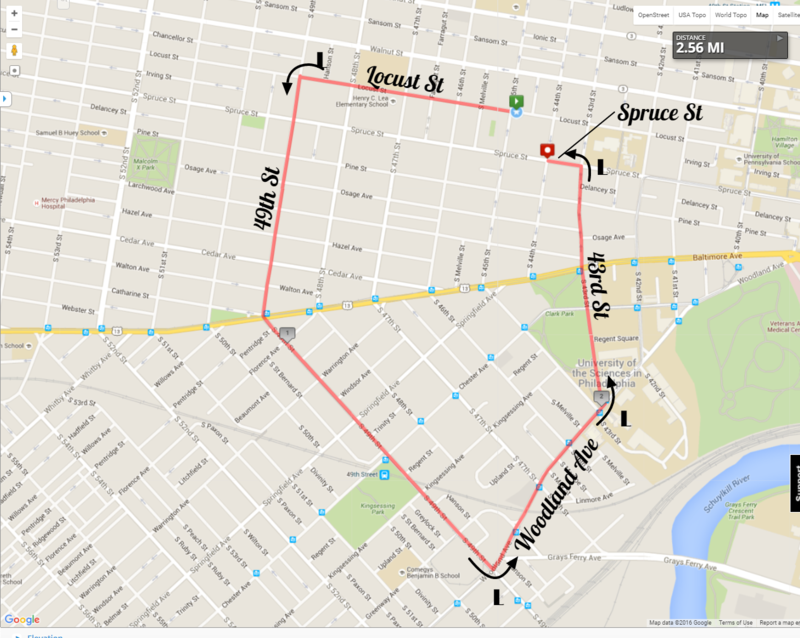 We raised over $200 for Open Streets PHL on a random Wednesday night, which is not too shabby! I also want to thank Herban Quality Eats, who were super accommodating and really hooked us up with a great deal. This week, it's back to the regular scheduled run, back at Local 44 Bottle Shop. 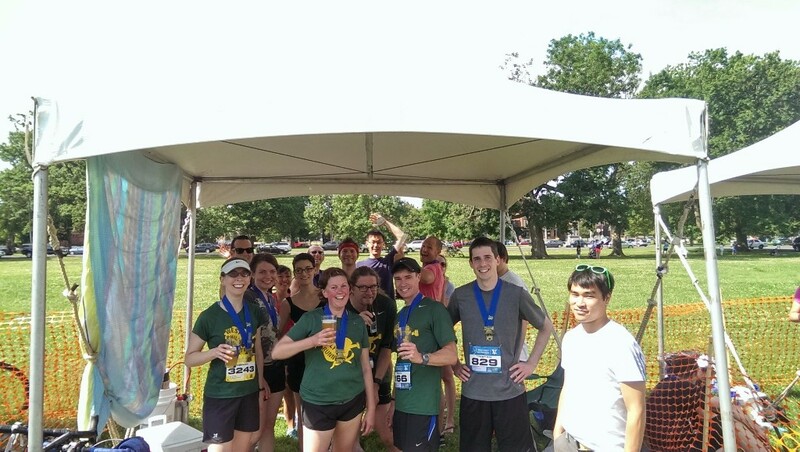 What's better than running a half marathon? 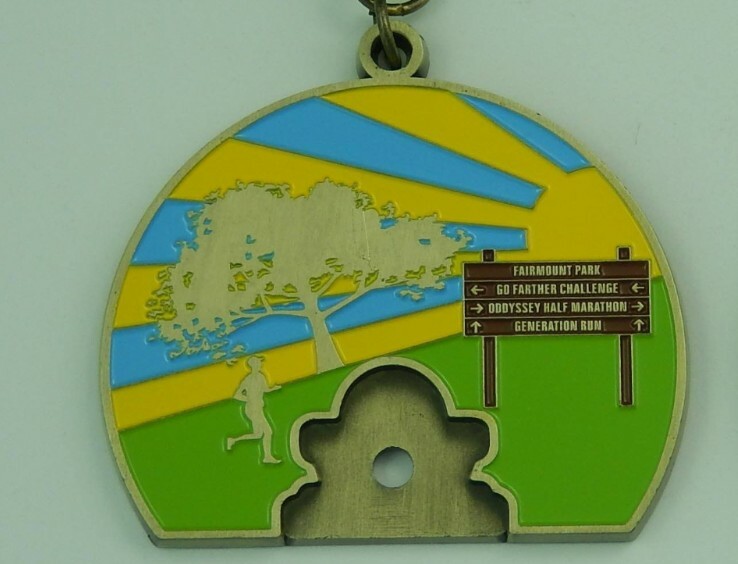 How about running a 5K the day before and getting a bonus finisher metal that bolts on to your half marathon metal? Yeah, that's a thing and it's happening again - the Generation Run 5k on Saturday and the ODDyssey Half-Marathon on Sunday. 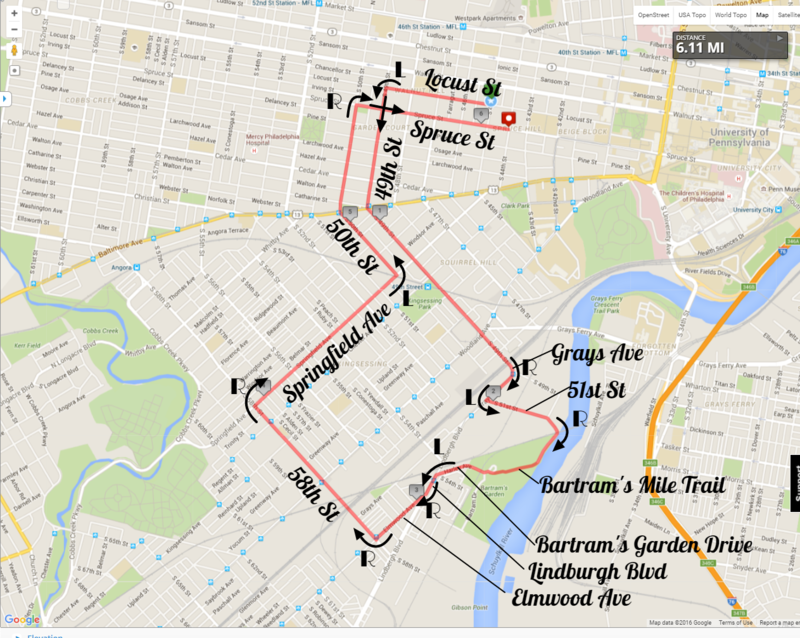 We have a team for the 5k, naturally, so join up, if you're feeling bold. 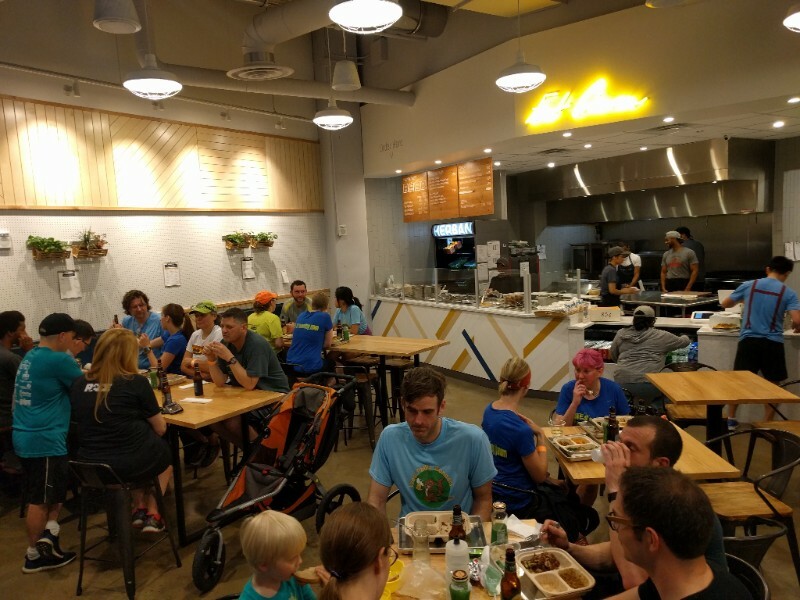 We've teamed up with the South Philly Striders to form a power team named West Philly and South Philly Run in Stride for this year's ODDyssey Half Marathon. 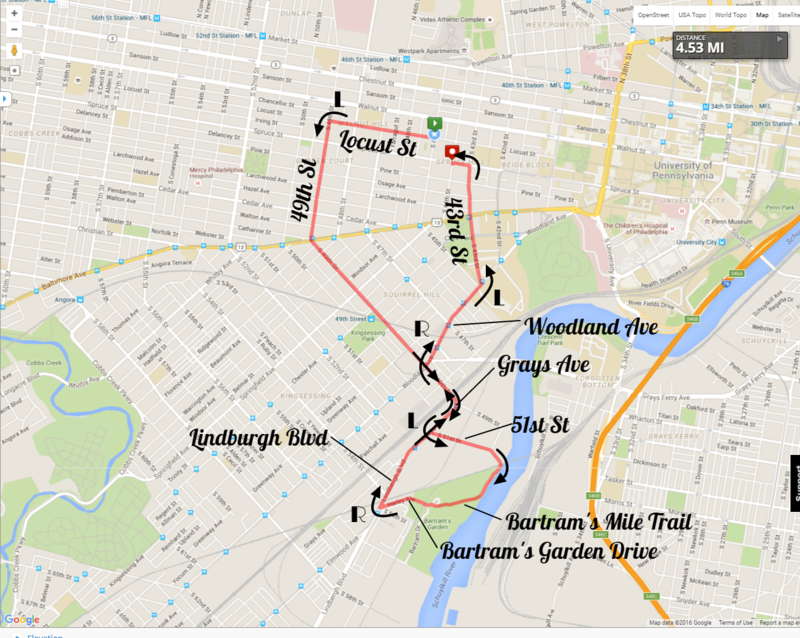 I would argue that the ODDyssey is Philly's best half marathon with a fun course and a costume contest. It's also a great chance for us to celebrate as a club. We've got our 30-person team so the party tent is ours and it's going to be along the finish line, in the shade with our own port-a-john. There's no pressure now, just join the team! Poop like a king! Here's the link to register.